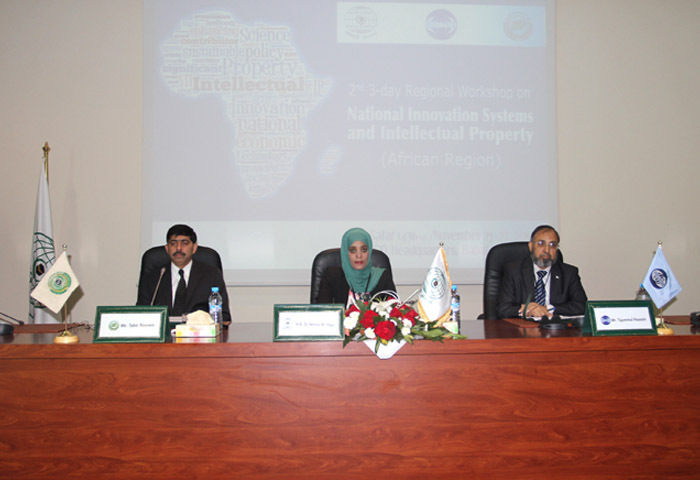 COMSATS-ISESCO-INIT Regional Workshop on National Innovation System and Intellectual Property for the African region was inaugurated by H.E. 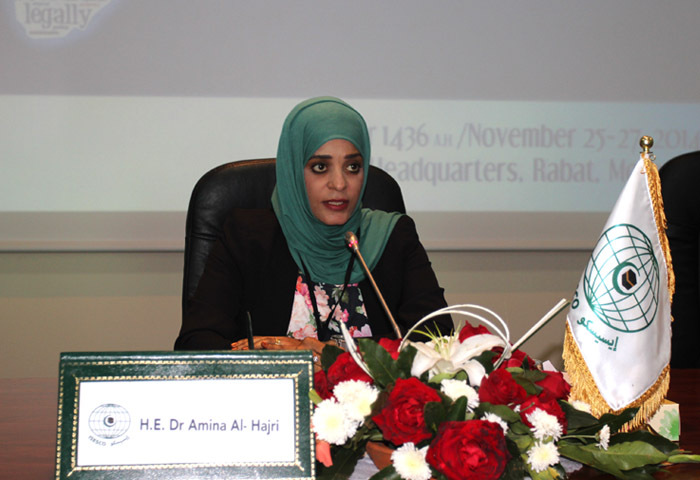 Dr. Amina Al Hajri, Deputy Director-General of the Islamic Educational, Scientific and Cultural Organization (ISESCO), on November 25, 2014, in Rabat, Morocco. 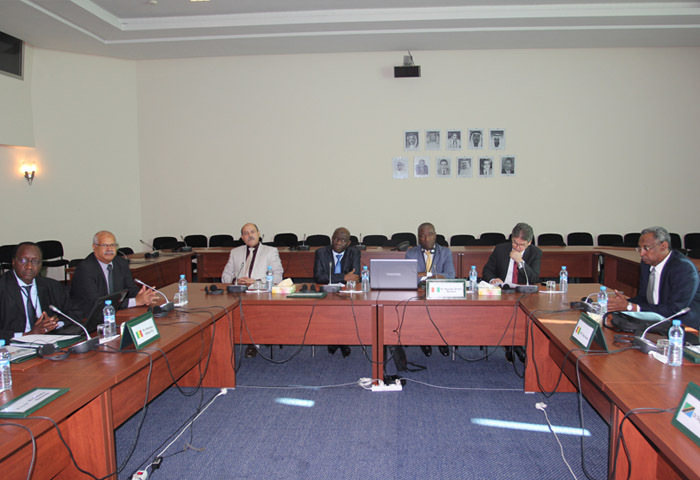 The three-day event is being jointly organized by ISESCO; Commission on Science and Technology for Sustainable Development in the South (COMSATS); and the Inter Islamic Network on Information Technology (INIT). The event is the 2nd of the series of workshops under the theme. The workshop for African Region has five technical sessions and will cover a wide range of talks focusing on policy, strategy and implementation aspects of national innovation system with special reference to Africa. Country case studies will also be presented by subject experts, officials and representatives of governments of the participating countries. In her welcome address, Dr. Amina remarked, “In this globalized world, Science, Technology and Innovation (ST&I) have become a key element for industrial competitiveness amid intense competition and a fast changing market environment.” While stressing the importance of innovation and research, she informed that ISESCO Centre for promotion of Scientific Research (ICPSR) was a specialized body of ISESCO with a mandate to contribute towards advancing the quality of scientific research in the Muslim World. She said that ICPSR has been focusing on helping member countries achieve the Millennium Development Goals by 2015 through promotion of innovative scientific research as stipulated in its three-year action plan. 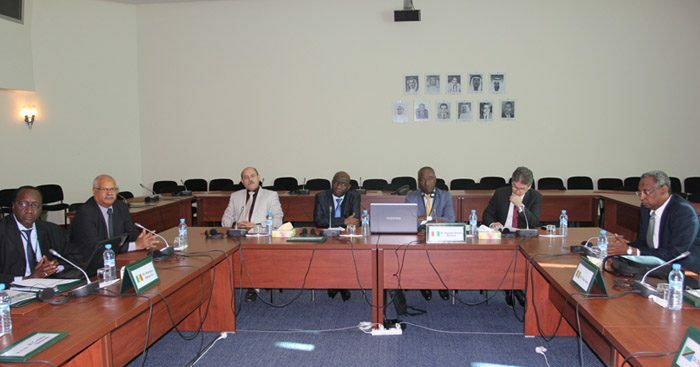 She hoped that the workshop will be instrumental in sharing best practices, and highlighting strengths and weaknesses in the areas of national innovation system and intellectual property in ISESCO’ African Member countries. Addressing the gathering at the inauguration, Mr. Tahir Naeem, Executive Directo r INIT, highlighted the theoretical background of national innovation system. He noted that Africa has a pattern of national boundaries of ethnic, religious and tribal subsystems, more complex than any other continent. Today he noted, Africa has grand opportunities for economic transformation and development. He opined that knowledge production and its valorization are crucial for transformation into a stable intellectual property regime, and South-South cooperation could provide a good mechanism in this regard. Dr. Imtinan Elahi Qureshi, Executive Director COMSATS, in his message read out on the occasion by Mr. Tajammul Hussain, Advisor (Programmes) COMSATS, noted that the world is passing through a period of rapid development in all areas of science and technology that has created a greater need for understanding and modelling national innovation processes and systems, while developing means to safeguard scientific advances, ideas, and business interests in the developing world. Dr. Qureshi informed that COMSATS has always promoted scientific cooperation for the socio-economic development of its member countries, and stressed the importance of creating regional linkages aimed at building effective national innovation systems. He also acknowledged the continuous support of ISESCO and INIT towards COMSATS’ international programmes and activities in the common Member States. This three-day workshop is expected to benefit around 30 policy practitioners, academicians and government functionaries working in the field of National Innovation System and Intellectual Property from 15 countries, including Benin, Burkina Faso, Côte d’Ivoire, Gabon, Ghana, Guinea, Niger, Pakistan, Senegal, Tanzania, Togo and Uganda.